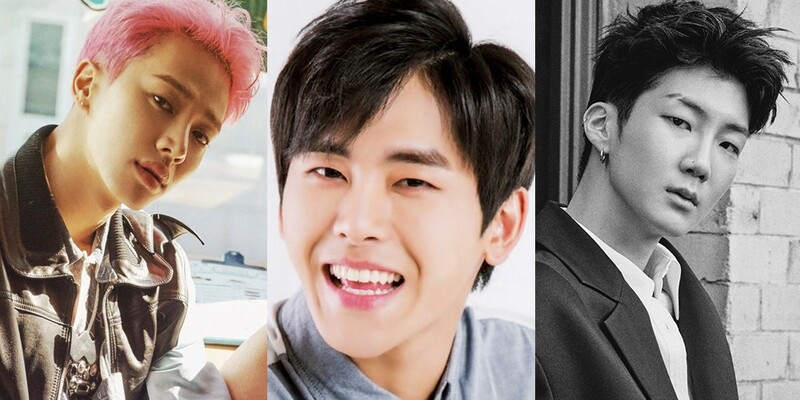 Highlight's Kikwang, Hoya, and WINNER's Lee Seung Hoon have joined the cast of KBS2's upcoming variety series 'Dancing High' as dance coaches! The program is currently still accepting applications from competitor-hopefuls, and is set to premiere some time in September! Will you be watching?